probiotic supplements are an upcoming group of nutraceuticals that could offer positive effects on digestive health and overall well-being. Athletes and sports consumers are becoming increasingly aware of the importance of probiotic supplementation, not only for their GI functions, but also for physical performance recovery after exercise. 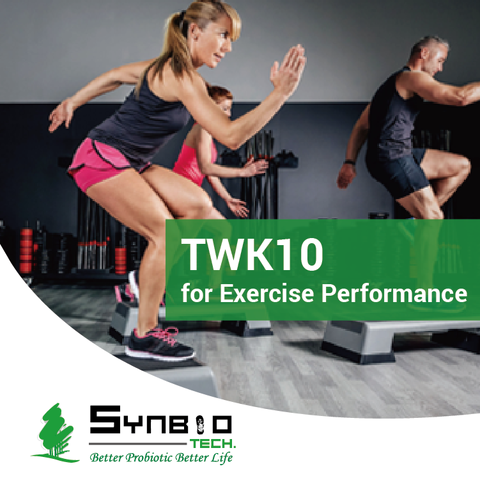 SYNBIO TECH has developed an unique strain Lactobacillus plantarum TWK10 to enhance athletic performance for active people. 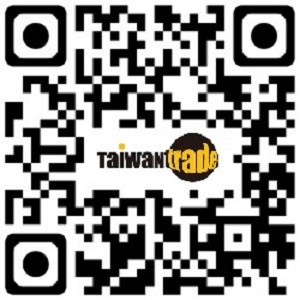 Ms.Lisa Chen , SYNBIO TECH INC.